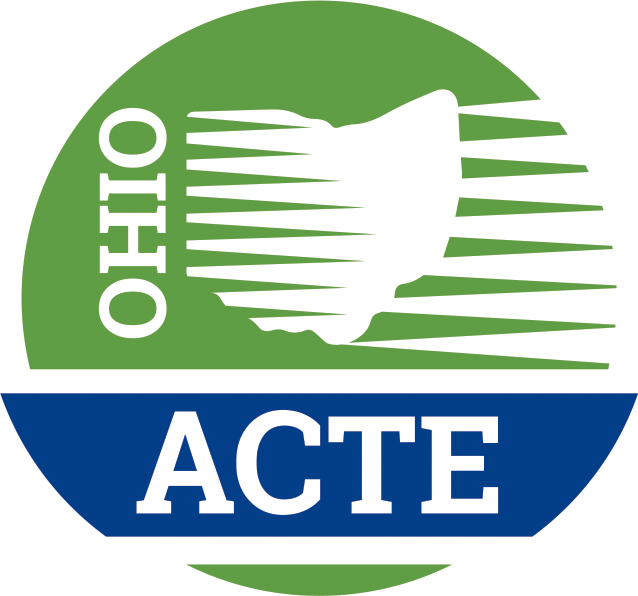 The Shoemaker Institute begins at the Ohio ACTE Summer Conference (July 25-27, 2016) and ends at the following year's conference, with in-person and virtual meetings throughout the year. Click here for the current year's schedule, which will give you an idea of the time commitment/meeting requirements. For complete program details, visit the Shoemaker Institute Program information page. This page includes application information only. Potential participants must complete the online application/registration on the left and mail in supporting materials including a letter of support/recommendation from the applicant’s supervisor indicating approval of participation. Upon acceptance, applicant is expected to pay the full registration cost of $850 prior to the first meeting. There is no application fee. Hotel costs, travel expenses for meetings must be paid by registrant. Some meals will be provided, others will be at the participants’ expense. No refunds will be given for those who drop out or do not complete the program.